Reading is probably the most wonderful activity we have ever encountered and the choice we have is impressive. There are plenty of genres and every reader can find something to his/her taste. However, as a rule, people pay much attention to the famous novels such as “Fahrenheit 451”, “The Great Gatsby”, “The Green Mile” etc. 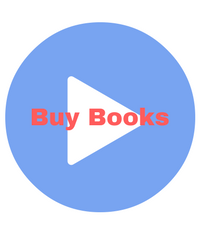 That’s why this list will include less propagated books but interesting nevertheless. Macon is a seeker who wants to finally understand who he is and show what he is made of. Macon Pomer is a child from a wealthy family intended to find out more about the history of his family and his heritage. At the beginning, he just wants to find the treasure hidden by his father but then he is more intended to disclose the mystery of his family. He wants to know what kind of people the member of his family was. In the course of his adventure, he realizes that there is nothing more important and precious than his family regardless all their odds. 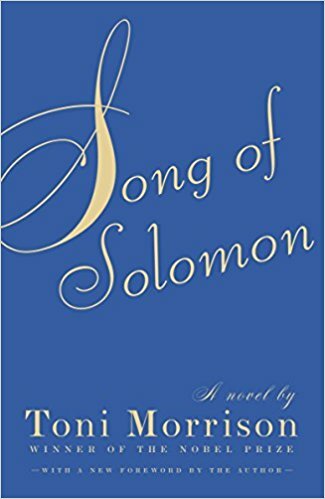 Since Tony Morrison is a representative of an African American, besides the ideas of love, she also highlights the problems of prejudice and infringing of black people. It perfectly shows the nature of human relationships within the family and society in general. Since Tony Morrison is a Nobel Prize winner her books including this one are worth reading. She is said to be named a “Lev Tolstoy in the skirt” thanks to this novel. Her masterpiece the novel “The Age of Innocence” was awarded by the Pulitzer Prize and filmed by Martin Scorsese. The house of mirth is the place where the hearts of the fools are being kept, according to the Book of Ecclesiastes. 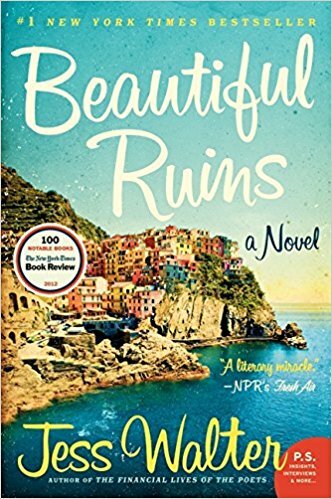 New York at the turn of the century is most likely the house of mirth, the golden age where the young and beautiful Lily Barth, who rejects marriage proposals by means of which her family can win back their place in the society and their wealth. Is it reasonable for her to seek for the true love or it will only lead to her self-destruction? 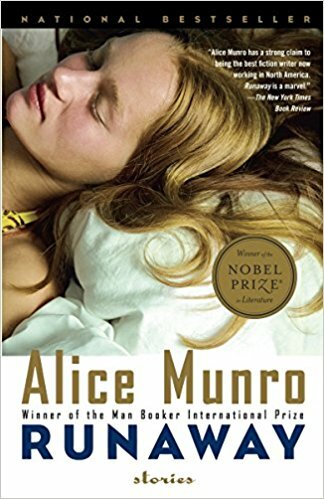 She is a Canadian writer, the winner of the Nobel Prize in 2013, as “the master of modern short prose,” and Man Booker International Prize in 2009 for a lifetime contribution to the literature and was named a “Chekhov of our time”. This is one of the most prominent works or her life. This is a story about a woman who was trapped in a bad marriage and then she decided to run away and change her life. 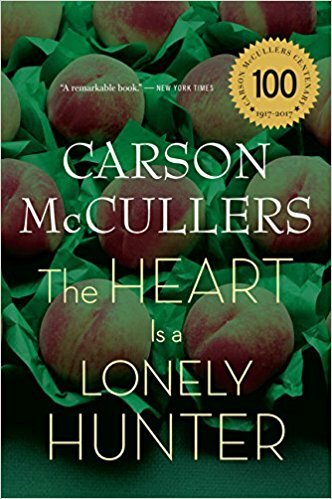 Carson McCullers stands alongside such titans of modern American literature as William Faulkner, Erskine Caldwell, Flannery O’Connor, Harper Lee, as a representative of the “Southern Gothic”. The author is twice a laureate of the Guggenheim Foundation (in 1942 and 1946), the winner of the Henry Bellamann Prize for his outstanding contribution to the literature. 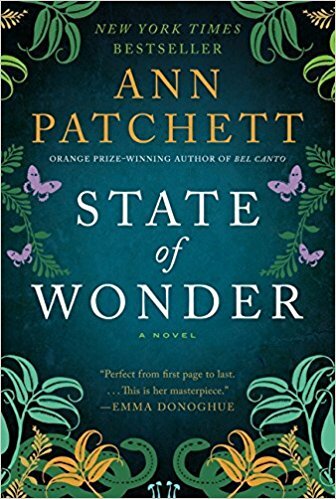 “This is a psychological novel telling about the relationships between two deaf-mute friends. The main heroes are the following: a tomboy Mick, an alcoholic and agitator Jack, and Biff Brennom, the owner of a bar and Dr. Benedict Copeland, a black psychiatrist idealist. The author is the winner of the Booker Prize. In her world, women are numb, they can’t have property, work and love, read or write. They are considered to be blind machines created to born children and serve. 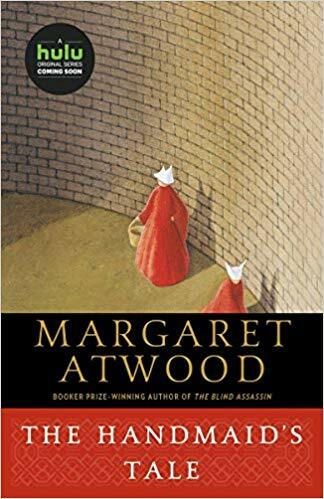 This is another good representative of dystopian novels you probably never heard of. What is the meaning of a successful person that our society tries to make us believe? This is a strong optimistic and communicative person ready to continue moving forward no matter what. 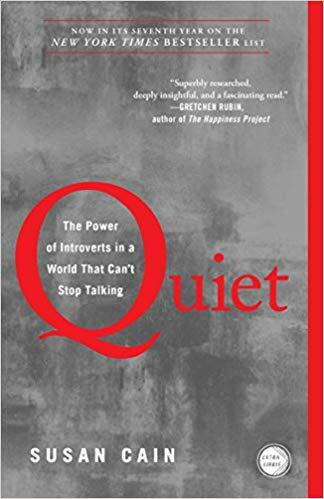 Susan Kane tries to convince us that introverts are no worse than extroverts and capable of dealing with complex tasks. Moreover, there are certain peculiarities of introverts’ features that even more beneficial than extroverts’ ones. 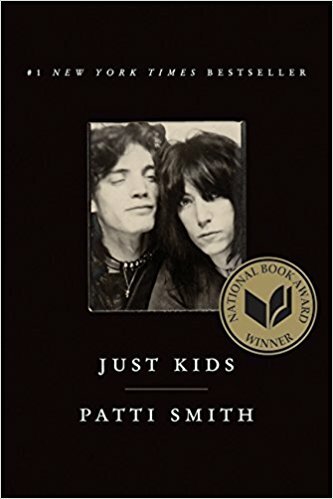 Patty Smith is an American rock singer and poetess, a friend and a favorite model of the photographer Robert Mapplethorpe. In her memoirs she perfectly and accurately described New York in the late sixties and early seventies, the atmosphere of Andy Warhol’s Factory and the Chelsea hotel, meetings with great writers and legendary musicians and perfectly combines it with the history of her growing up as one of the greatest representatives of her generation. This novel has no racial, gender of age borders. It should be written just as a very interesting representative of a modern literature. 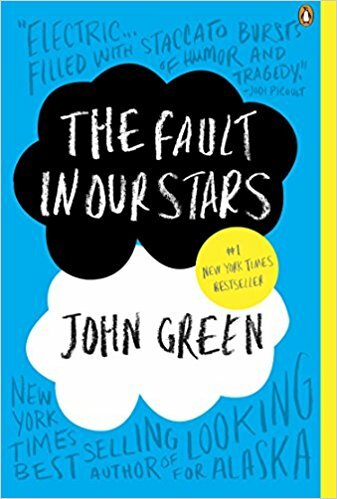 This is an amazing love story of Hazel Grace, a sixteen-year-old girl suffering from thyroid cancer, and Augustus, a seventeen-year-old boy, she meets at the support group meetings. Hazel gives Augustus the book “The Royal Illness” by Peter Van Houten. Having finished reading it, Augustus is upset since he considers the novel not to be finished. He sends a letter to the writer. Van Hooten responds that he can tell about the end of the story only face to face. Hazel Grace, her mother, and Augustus go to Amsterdam to meet Peter Van Houten. However, this man appeared to be a drunkard who wants to ruin their fantasies about this book but it didn’t stop them from spending a wonderful vacation in Amsterdam. Brave and risky girl Marina Singh is looking for a miracle, and her intuition tells her that it is within the jungles of the Amazon. She will succeed but her adventures will show her different shades of truth. 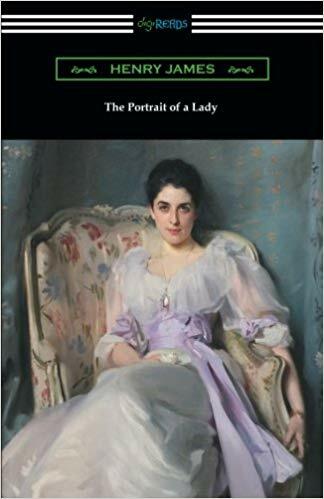 Henry James is an acknowledged classic of American literature, and ” The Portrait of a Lady” is one of James’s best novels. This novel is about the price we pay for the mistakes and misfortunes. The main character Isabel being a fortuneless young girl in Europe, denies quite worthy contenders for the hand, and having received a fortune, falls in love with rogue Osmond. He marries her only to ensure the decent life of his illegitimate daughter of Pansy, born by a courtesan. Illusions crumble, there is no hope of happiness, but brave Isabel overrides all the misfortunes that have fallen on her shoulders. This book is about the time when women were considered only a part of the family rather than a full-fledged member of society. They were obliged to follow strict rules and be nothing like a trophy for a man. 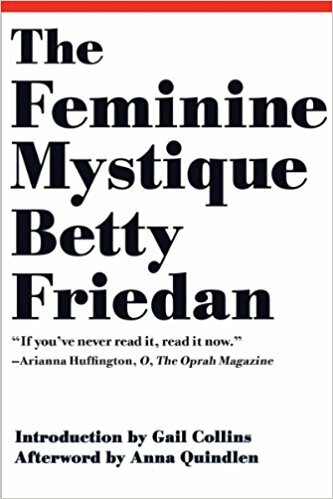 “The feminine mystique” must be read by every woman. It is a manifestation of women’s laborious movement as a part of the world culture. In this book, Friedan analyzed a similar social process that took place in postwar America. By means of her analysis, she manages to name the main reasons that triggered this process. With impressive passion, Friedan accuses everyone including sociologists and psychologists, professors and politicians that always try to convince that the role of a woman is a family keeper. She states that attitude deprives women of the opportunity to show their talents and skills and be whatever they want to be. Since instead, they are nothing more but housewives. Despite the fact that this book caused a lot of debates and critics, it became a bestseller almost at once. She was brave, she was young, her poetry was interesting compared with one of the man-authors of her time who was boring to read. Unfortunately, she became renowned postmortally. 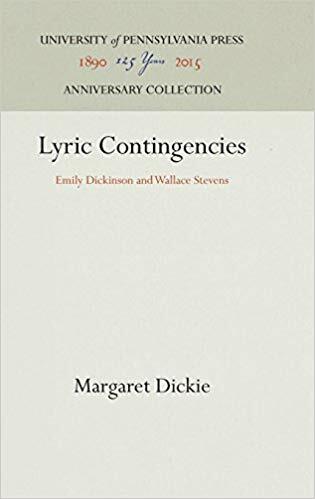 The first collection of her poems was published in 1890, and without corrections and editing in the fifties of the twentieth century. Emily Dickinson is considered one of the most important figures in the world of poetry thanks to her contribution to the American poetry and worldwide. Moreover, she is one of the most read American authors even today. The author has written this book for fifteen years. The book has a very twisted storyline and includes the filming of “Cleopatra” with Elizabeth Taylor in a small Italian town and the television shows of modern America. The lives of the main heroes are weirdly intertwined and continue developing from the 1960s to our days. Everyone has his own role, which they perform brilliantly. The lovers, husbands and wives, dreamers and cynics, stars and losers. stolen love, broken and cured hearts and amiable characters. Obviously, most of the very popular books were dismissed and there is a strong reason for doing that. You’ve already heard so much about them. It definitely won’t be interesting to read about them again trying to recall the characters and the storylines you’ve already heard about so much. These books are far less famous but they are very interesting and peculiar nevertheless since most of them are based on a personal experience of each author and it will be easy to find wisdom we are all seeking for on the pages of these ones. About the author: The author of this essay and a great book lover is Melisa Marzett. She did her best to share with you her reading experience and interesting books. By means of her knowledge, experience and writing skills she writes a custom essay. Currently, she works as a freelance writer on http://livecustomwriting.com. If you need help with your writing assignment, she is available online 24/7. 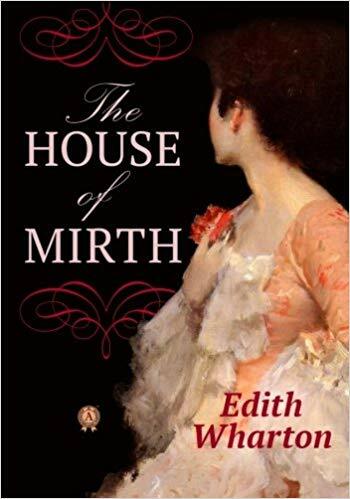 The House of Mirth is one of my two favorite books. The other is A Suitable boy by Vikram Seth.